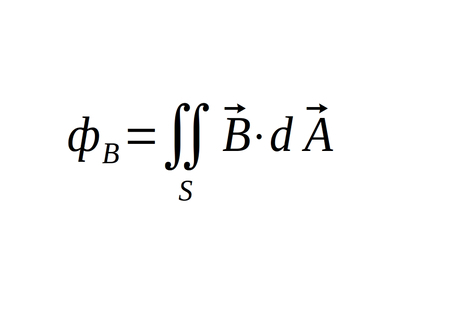 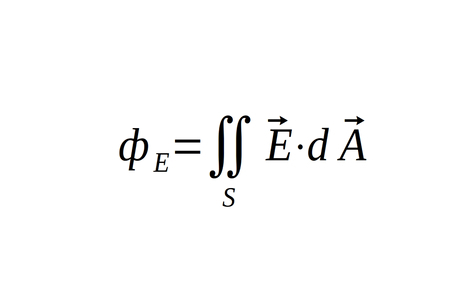 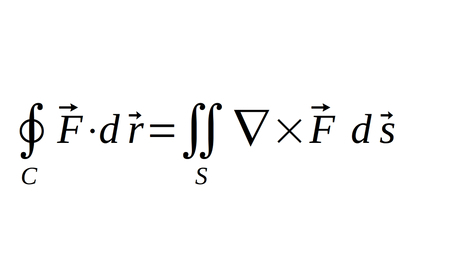 We will convert Maxwell's four equations from integral form to differential form by using both the Divergence Theorem and Stokes' Theorem. 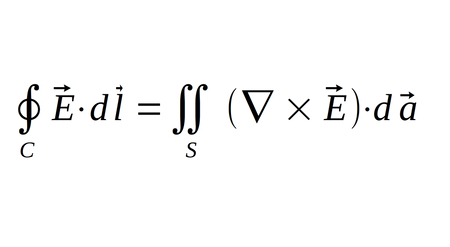 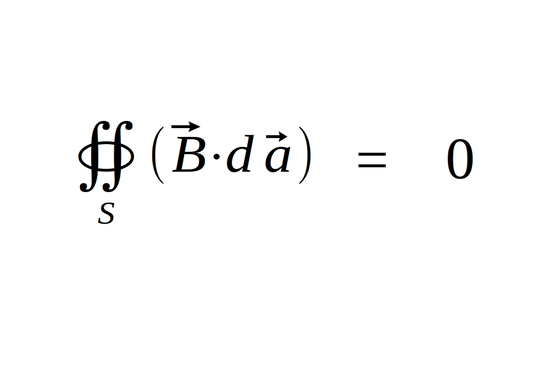 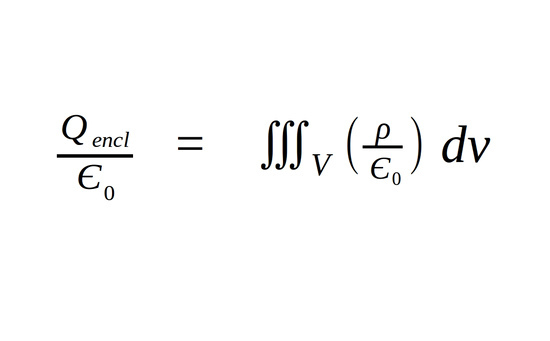 The Divergence Theorem relates a surface integral around a closed surface to a triple integral. 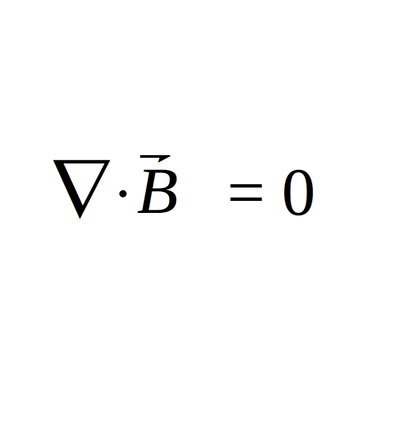 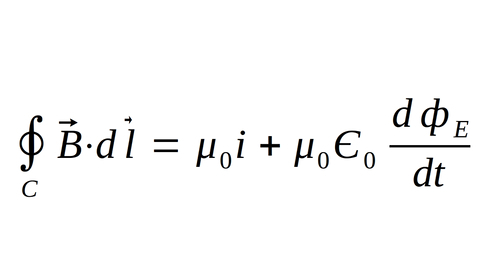 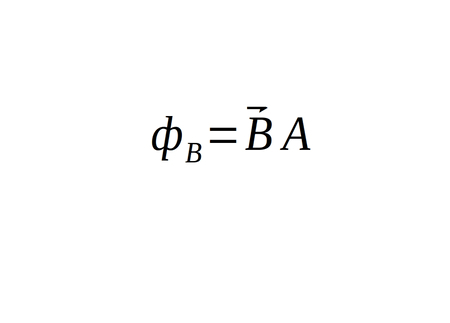 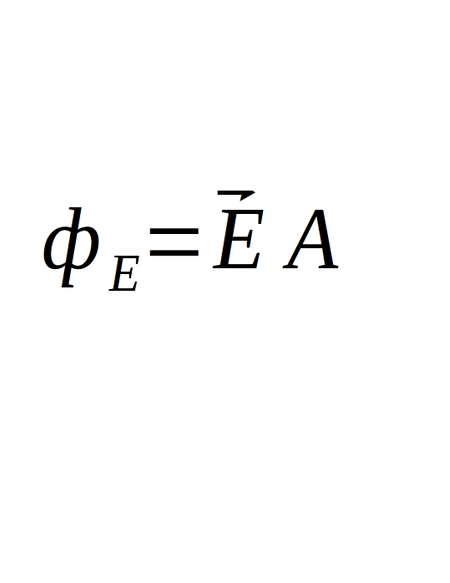 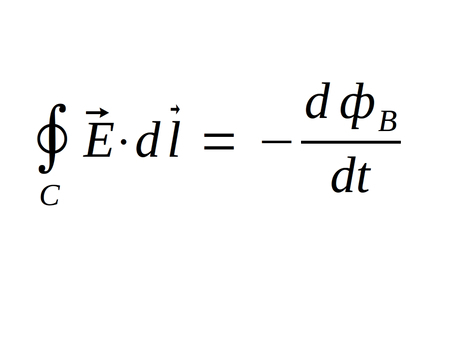 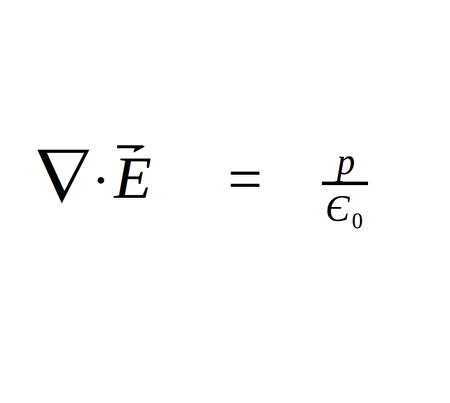 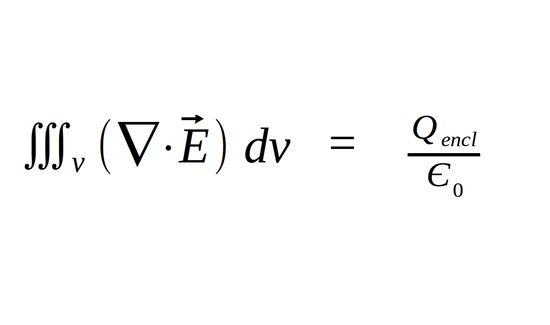 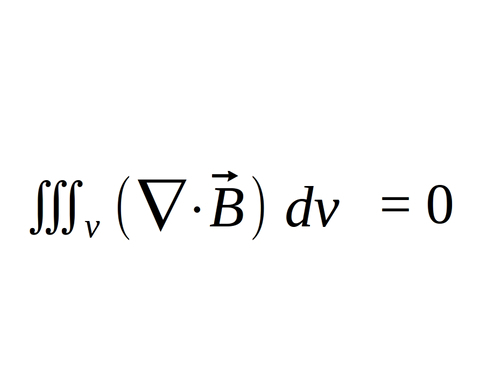 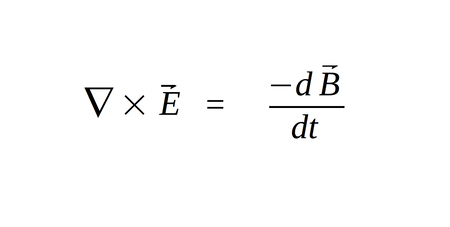 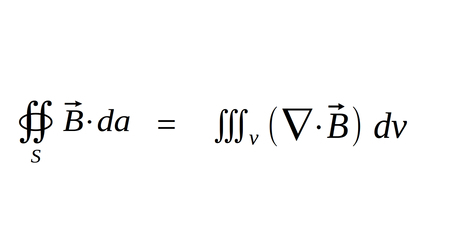 In other words, it equates the flux of a vector field through a closed surface to a volume of the divergence of that same vector field. 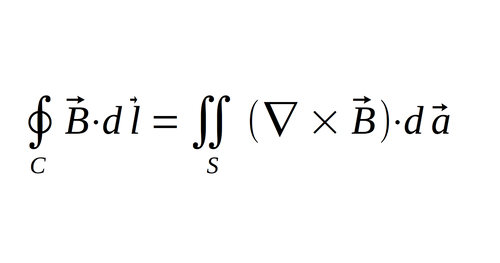 Stokes' theorem relates the line integral of a vector field over a closed path to the surface integral of the curl of that vector field.